Your purchases help support The Amazing Doc Greene Radio Show! Click on the image to purchase from Amazon.com or PayPal.com. 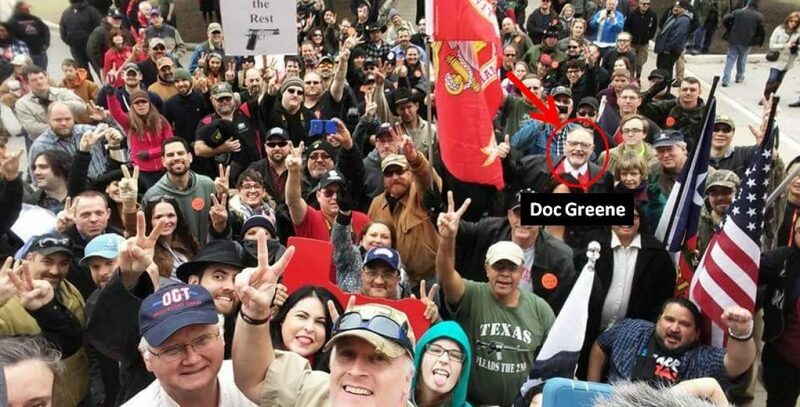 The Doc Greene Liberty Pen! 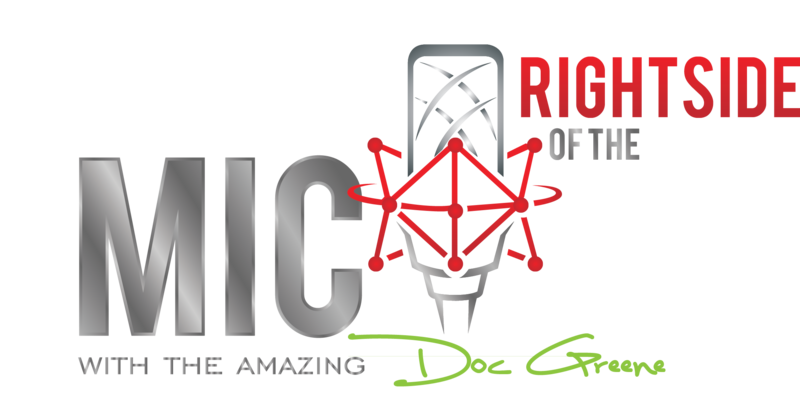 Be among the first to own the coveted The Amazing Doc Greene Radio Show “The Liberty Pen”! Buy a couple to give to friends. $7 each includes shipping and taxes (click image to order from PayPal). We Defy! is the story of a band of Texans who become frustrated with the loss of liberty in their lives and determine that the situation is no longer tolerable. Using the past as a guide, they found their own community and proceed to establish a society based on the principles which originally governed the United States and Texas. They decide to ignore unconstitutional edicts of the national government and live as the founders of the United States intended for free people to live. The Texans are equally willing to use the soap box, ballot box, and cartridge box as the situation dictates. As the community grows, the residents are confronted with issues of local government and eventually they come to the attention of federal authorities. Those authorities are determined to enforce the US Code of Federal Regulations and the Texans bid defiance. We Defy! is the tale of that return to a way of life of individual liberty and the resulting conflict with governmental authorities. The results of those actions impact the residents, Texas and the United States. Roberts’ phone rang. Although a doctor was working on his wound, he answered the call because it was the Governor calling. It very likely did not take long for his remarks to the press to reach the Governor. Independence! is the story of a Texas determined to restore the blessings of liberty to its citizenry and enforce Constitutional restraints on the federal government of the United States. This book is the author’s second novel and sequel to We Defy! He was an undefeated boxer with a knockout punch, 36-0, and headed for the heavyweight championship of the world—until an attempted murder left him with hundreds of stitches in his throat, a permanently scarred face, and a broken spirit. Now, David Rodriguez tells of his journey back from the brink of despair. With a no-holds-barred style that reflects his boxer’s craft, Rodriguez reveals the thorny, turbulent past that pushed him not only to the forefront of his sport, but also into destructive behavior, addiction, and thoughts of suicide—and ultimately to redemption as an advocate for bullied kids.